Juliana Malysheva is Manager of Dance With Stars Academy, Professional Dancer, and Choreographer. 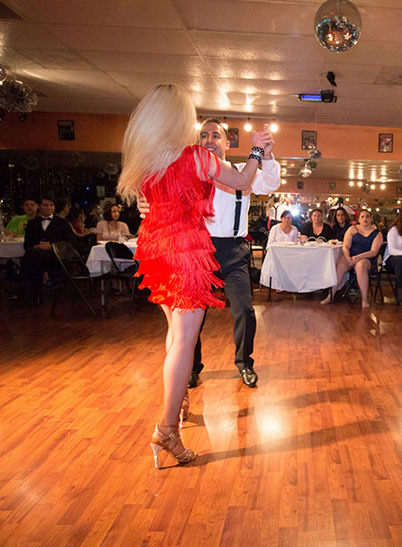 She began her Ballroom and Latin dance career at the age of 5 years in Kiev, Ukraine. During the ages of 5-16 years, she has been studying with many different famous coaches in Ukraine and Russia. 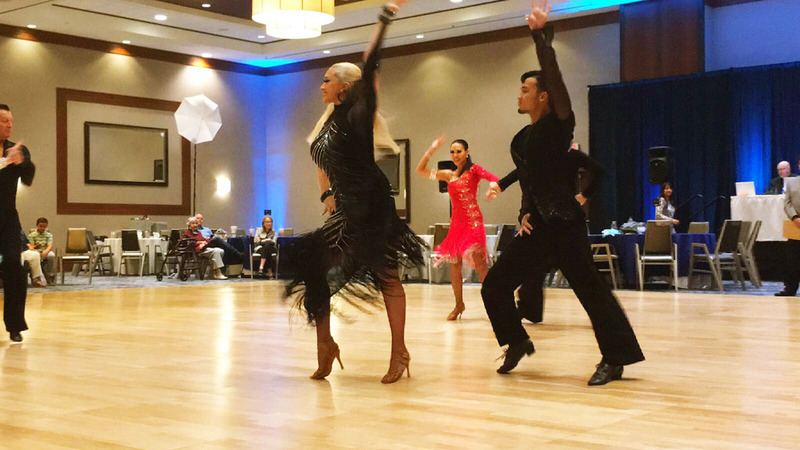 She has competed in many National and International ballroom and Latin competitions. At the age of 17, she attended Kiev National University of Culture and Art, where she studied for 5 years and received a Master’s Degree in Speciality Professional Dancer in International Ballroom and Latin styles, Professional Choreographer and Professional Performer. She worked with many European International Companies that regularly compete in many shows and events. 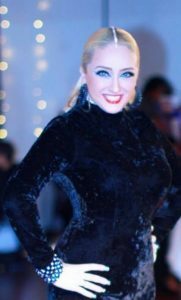 Juliana Malysheva began to teach at Dance With Stars Academy in the middle of 2015 and has already stated herself as a very talented and dedicated teacher. 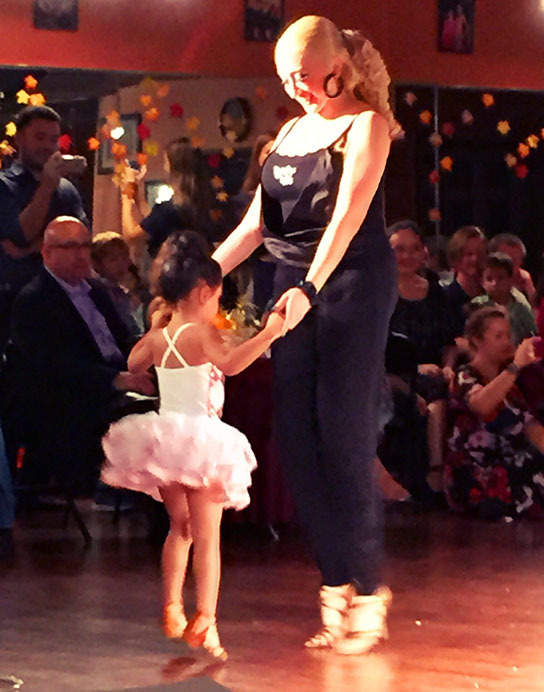 She is a very hardworking and wonderful instructor among her students in which she diligently trains and helps them discover and develop the joy and true potential of Ballroom & Latin Dancing. She works hard to create Freedom of movement of dancing as well as to seek out the enjoyment of Rhythm. Juliana is one of the top Pro/Am competitors. 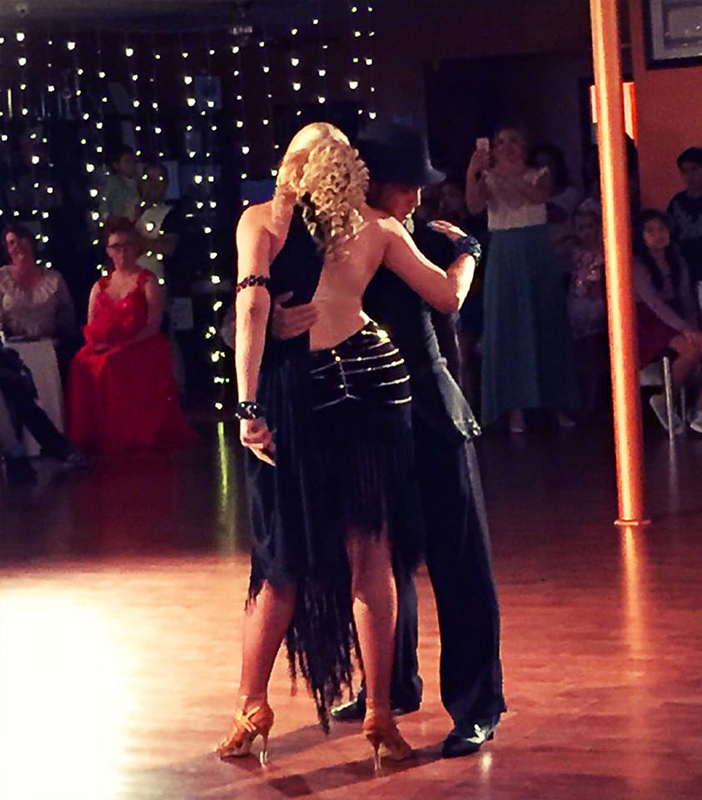 Together with her students, she travels all over the USA for National and International Competitions. 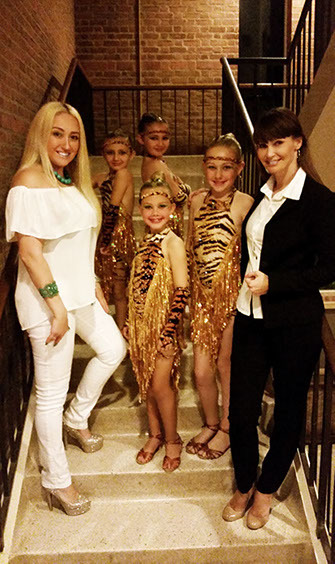 Juliana Malysheva is also the Main Choreographer of the Katy Showtime and Fusion Companies. how can i enroll my kid, whose about eight. For Hip-hop and Break Dancing please come: Monday 6-7pm and Friday 5-6pm. For Latin & Ballroom Dancing please come: Tuesday and Thursday 6-7pm. Good write-up, I’m regular visitor of one’s website, maintain up the excellent operate, and I’m going to be a regular visitor for a lengthy time.